Congratulations to multiple times Women's BJJ World Champion Leticia Ribeiro on the opening of her new Academy. 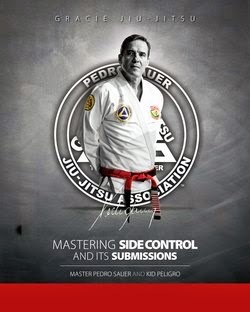 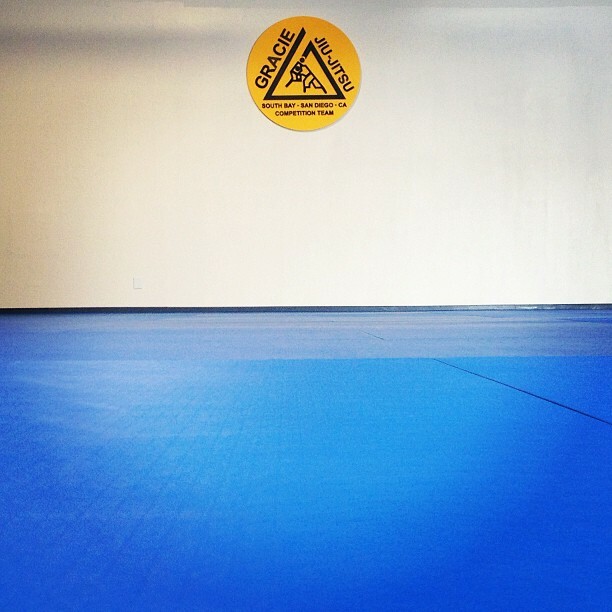 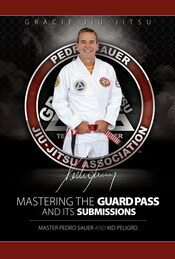 The Gracie South Bay - San Diego is located at 340 W. 26th St in National City, Ca. 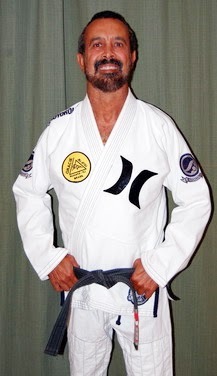 91950 and their phone number: 619 474 0944.